The next 100 days (give or take) will play a major role in the following 365 days to come. After all, how year-end giving ends will impact the possibilities for future mission-fulfilling activities and fundraising programs. Right now, my inbox is filled with articles, webinar announcements, and infographics telling me what to do to make the year-end fabulous. I’ve even written a few of those articles. Yet, I am always amazed at how many fundraisers drop the ball when it comes to maximizing year-end donation potential. Yes, that’s a bit harsh, but I don’t apologize. Year-end does not creep up on us like a tropical storm, or arrive without warning like an earthquake. Key milestones are predictable for year-end planning – Thanksgiving, Giving Tuesday, Christmas or Hanukkah … and of course, New Year’s Eve itself. Unfortunately, some will still squander the opportunity. Don’t be that person! Between now and December 31, you owe it to your employer—and to yourself as a fundraiser—to be as effective as possible in growing your donations and your relationships with your donors. 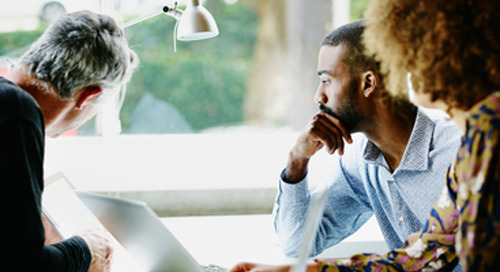 So, check yourself—it’s time to get in the right frame of mind for year-end planning! Misconception #1: We don’t want to bother our donors too much. Your donors support your mission because they believe in your mission. 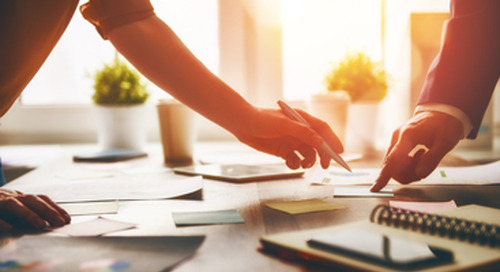 Sure, they don’t expect to hear from you ad infinitum, but multiple requests for funds – especially when sandwiched between some feel-good reporting that makes us all want to cheer – are not going to drive your donors into the arms of another organization. Don’t wait to talk to your donors when you’re desperate. 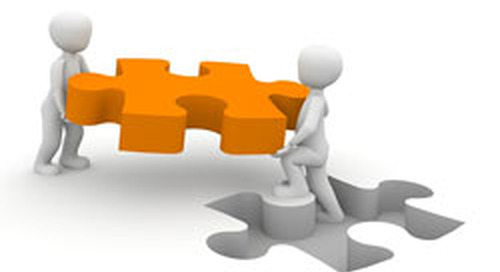 Share your needs and what they can accomplish through your organization. Then, let them decide whether or not they want to support the opportunity. Misconception #2: Our donors don’t like mail. Despite how you might feel about it, your donors don’t hate mail. 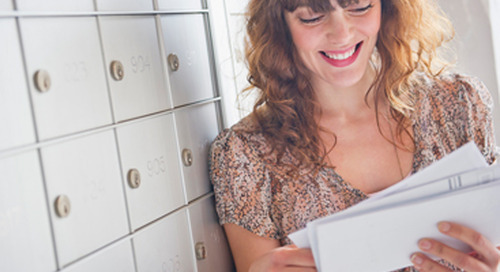 In fact, a recent study showed that 86 of 100 Americans pick up their mail at the first opportunity, and 63 percent actually look forward to receiving it. As a fundraiser, our job is to communicate to our donors in as many ways as possible. Some love email, some prefer postal mail, still others enjoy face-to-face. 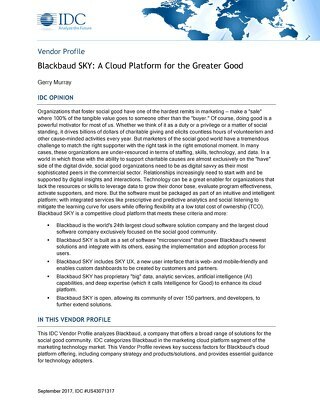 We make a mistake when we project our own likes and dislikes on our donor file as a whole. Misconception #3: If a donor already gave in the last quarter, it would be rude to ask them again. Results show that your best donors are the ones that recently gave. They gave because they believe in what you’re doing, they want to see you do more of it, and they want to be part of the solution. Invite them to do just that! Misconception #4: We don’t have to nag; they know we have needs, so they will make a gift if they are able. Your donors are busy people. They have good intentions, but sometimes they don’t follow through. Make it easy for them to give. They will if they want to. However, if they have to go searching for your website, an envelope or a phone number, they just might move on and donate to someone else who made it easier for them to give. Your donors are your donors for one reason: they believe in what you do! Wise fundraisers invite them to do it again, and again, especially at year-end. 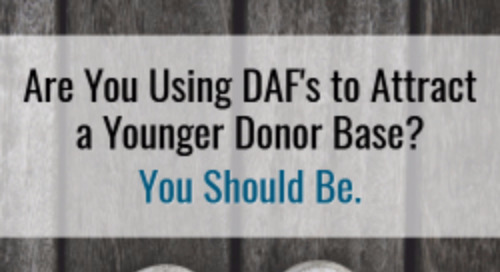 Are You Using DAFs to Attract a Younger Donor Base? You Should Be. 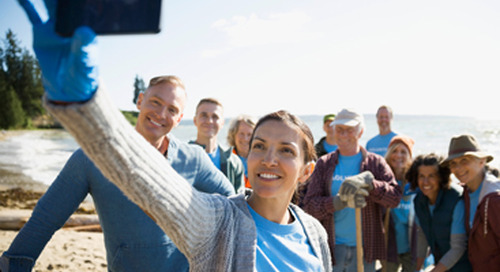 Donor-Advised Funds can enable foundations to strengthen their relationships with millennial donors by offering expertise on causes and supporting specific issues and causes millennials care about. 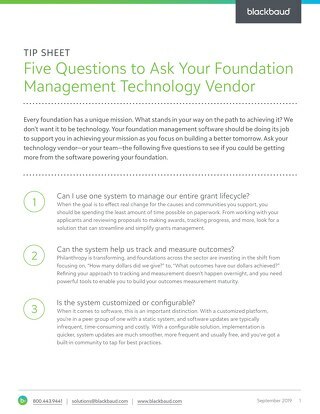 Ask your technology vendor—or your team—the following five questions to see if you could be getting more from the software powering your foundation. 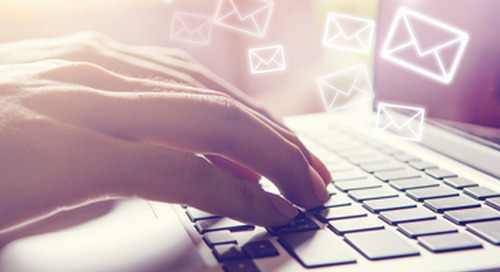 Tips for writing email content that is scannable and user-centered. The peer-to-peer fundraising marketplace has undergone a transformation with momentum rapidly shifting toward individually directed fundraising and “DIY” or independent campaigns. Make no mistake, #GivingTuesday is now part of the media lexicon and each year the coverage on the international, national, and local level only continues to grow. 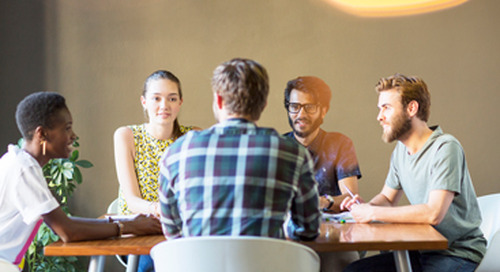 Your organization’s greatest assets are the people behind your mission. So, start with the people you’ve spent years cultivating, the people you already know. 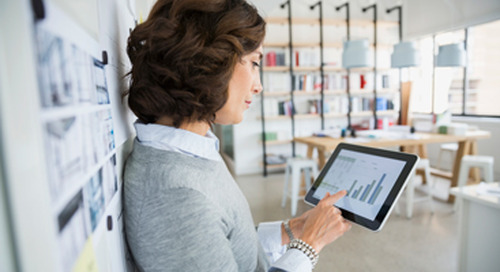 Don’t leave your results up to chance; your database includes all the tools you need to test in advance and find proven strategies that can help you meet or exceed your fundraising goals. 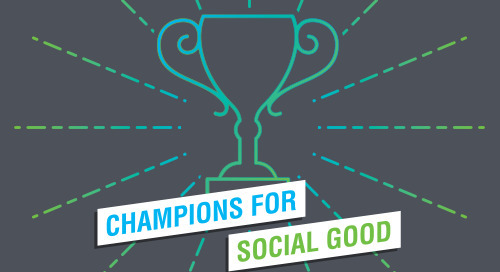 The Champions for Social Good Podcast, hosted by Jamie Serino, Director of Marketing at MicroEdge + Blackbaud. 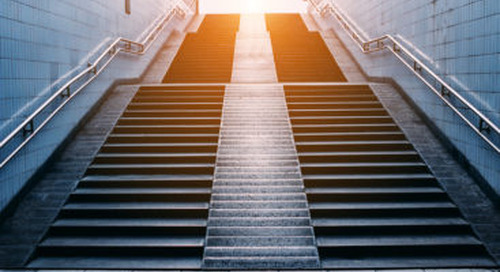 The Champions for Social Good Podcast Part 2, hosted by Jamie Serino, Director of Marketing at MicroEdge + Blackbaud. What makes a donor-advised fund so attractive? Simply put, it allows donors the ability to time their charitable contributions to maximize tax savings. 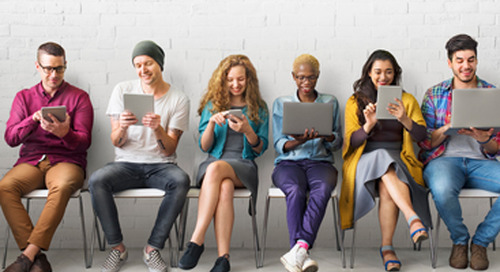 As EOY fundraising quickly approaches, a new flavor of P2P fundraising is becoming popular: using social ambassadors to amplify traditional online campaigns. 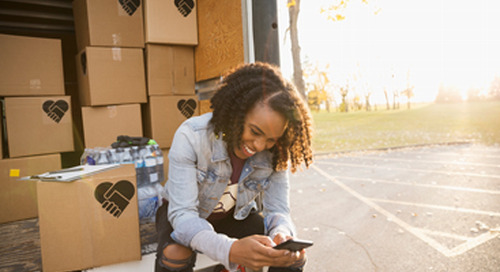 Summer may just be wrapping up, but is your organization positioned to make the most of December giving and the feelings of generosity that the holiday season brings?